The last day of 2014 marked two anniversaries in the music world. 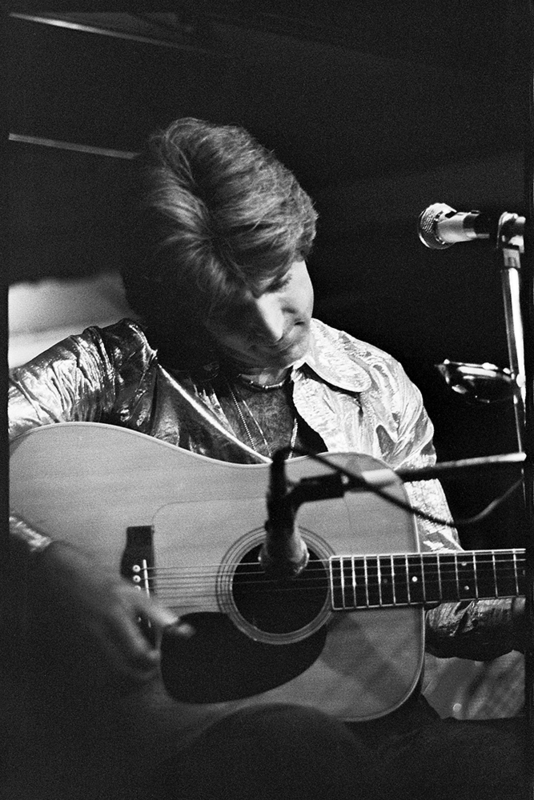 Singer/songwriter, environmentalist, advocate and pilot John Denver was born on December 31st. Today is his 71st birthday. He was one of the nicest musicians I photographed. After his performance to 17,000 fans, he invited many of them backstage and then asked me to take pictures of them with him. 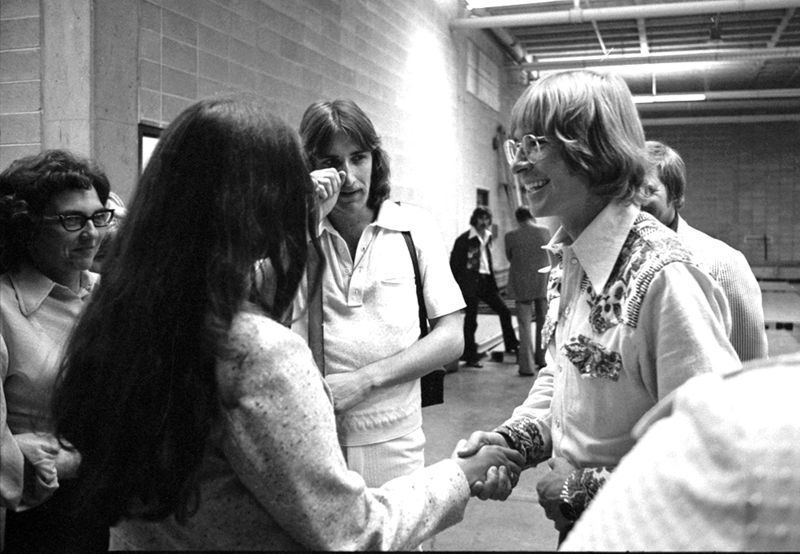 John Denver greeting fans backstage. And on December 31, 1985 a plane carrying Rick Nelson, members of his Stone Canyon Band (Bobby Neal, Patrick Woodward, Rick Intveld, Andy Chapin and Clark Russell, and Rick's girlfriend Helen Blair) crashed on his way to a NYE gig in Dallas, TX. He was a beautiful man, gone too soon.